Calling all supercar owners, it’s your time to shine! 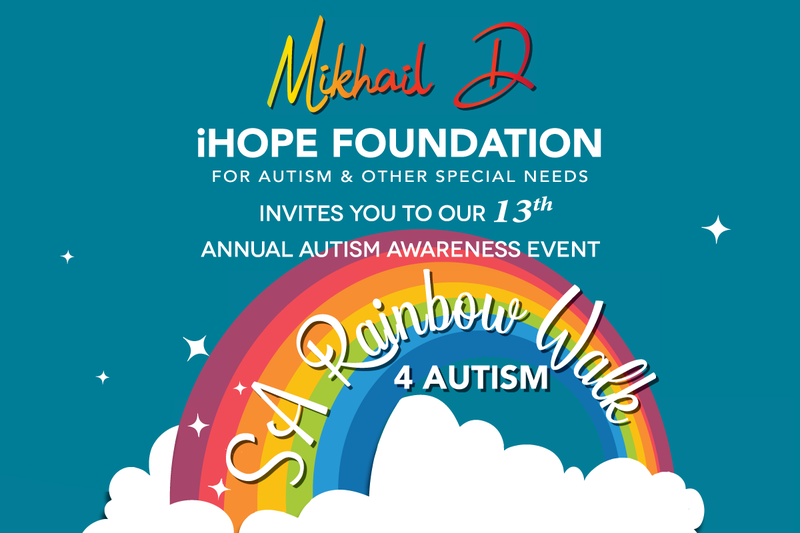 The world-renowned IBV Supercar Club, in partnership with Michelin and Akrapovic, invites you to join them for their exciting Supercar Club Durban Run. The aim? To bring together KZN’s avid supercar enthusiasts for a day of great company, delicious food and the finest supercars Durban has to offer. Starting at Moses Mabhida Stadium, guests will be treated to a light but delicious breakfast, followed by an exclusive tour of Durban’s most loved landmark. 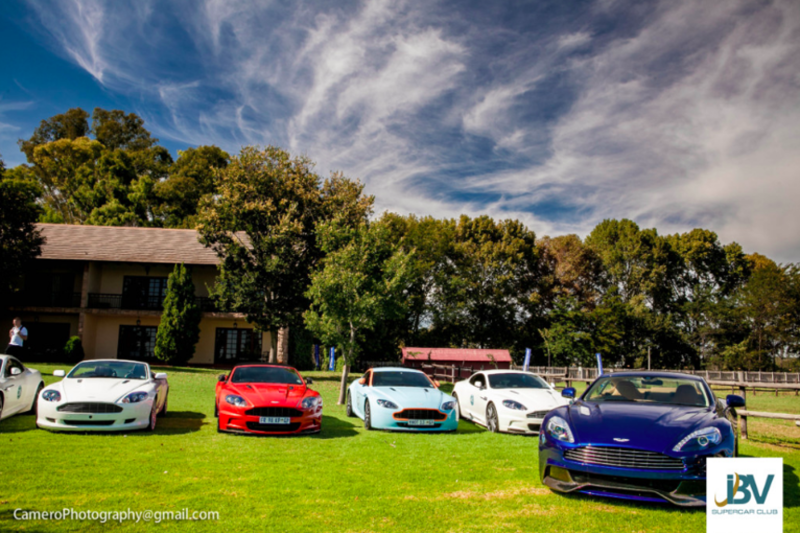 Then, the spectacular convoy of supercars, including Maseratis, Porsches, Ferraris, Lamborghinis and Aston Martins, will travel the scenic Midlands route to Pietermaritzburg. The day will end with a grand lunch at the Golden Horse Casino. If this put a smile on your face, then we’ll see you on the 30th! Keep it social with Moses Mabhida Stadium and IBV Supercar Club!